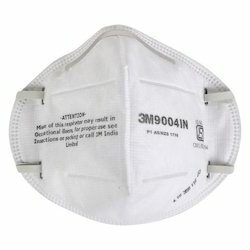 Aerosol Type Non Oil Application Grinding, Dry Chemical Handling, Petrochemical Manufacturing, Bagging, Airborne Biological Particles, Sanding, Pharmaceutical Manufacturing, Lead Abatement, Assembly and Mechanical, Foundry Operations, Cleaning Brand Name 3m Class N95 Color White Exhalation Valve No Face Seal Cushioning Nose Foam Pad Headstrap Type Welded Headband Item Weight in grams 32 Model 8210 Nominal Protection Factor 4 x TLV Nose Clip Yes Key Features This classic disposable N95 particulate respirator is designed to help provide comfortable, reliable worker respiratory protection against certain non-oil based particles. 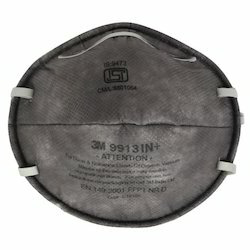 2-pack designed for vending. 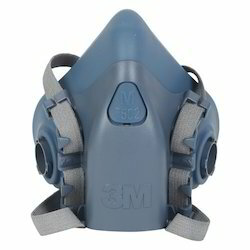 Two-strap design with welded dual point attachment helps provide a secure fit. 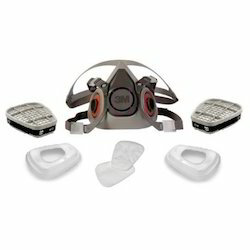 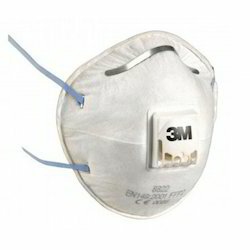 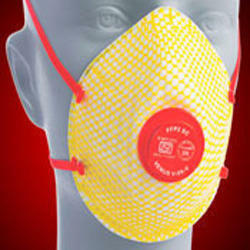 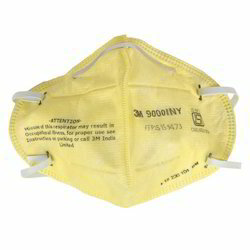 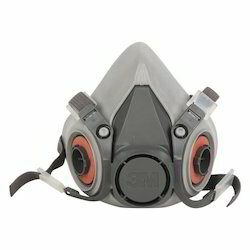 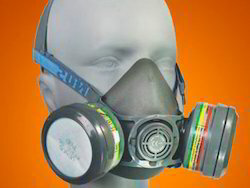 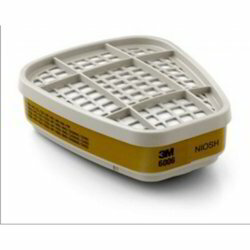 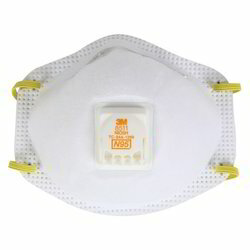 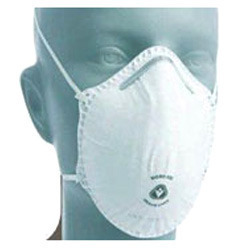 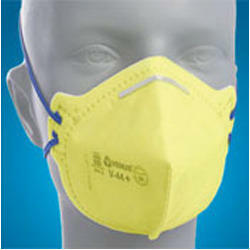 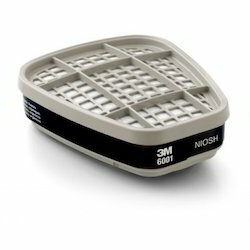 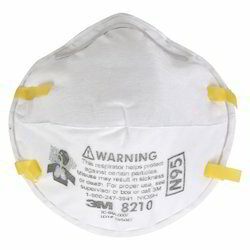 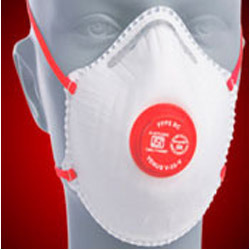 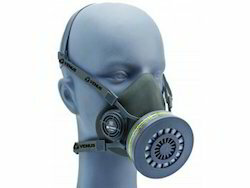 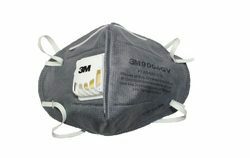 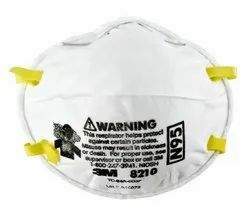 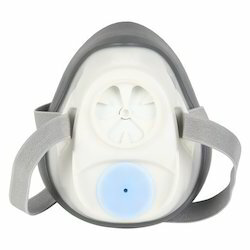 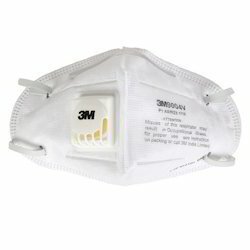 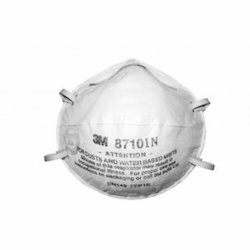 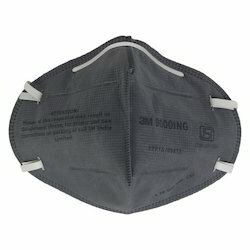 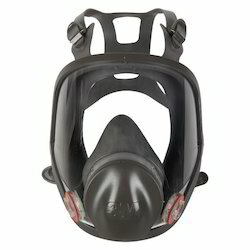 We are Leading Supplier & Wholeseller of N95 Magnum face mask.